My oldest son, Jay, is quite a friendly kid. He was TP’ed a month or two ago. I was never there when I was in high school. 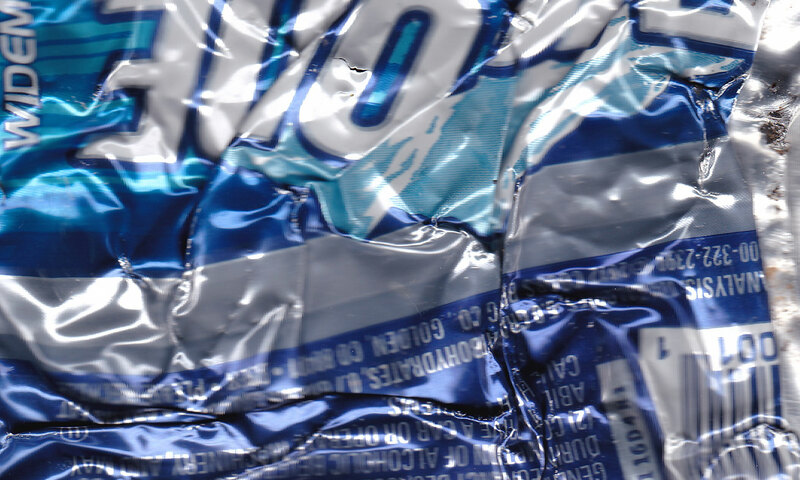 It’s fun to see personality characteristics skip generations. He inherited my mom’s extroversion. He pegs the scale in that area – way beyond where Heather is or I am. He knows people in every grade at his large high school – and not just the kids in his strata – kids from every caste. I guess there’s a little of that “wish the best for your kids” thing going on here… I’m very happy that he is so well-liked. 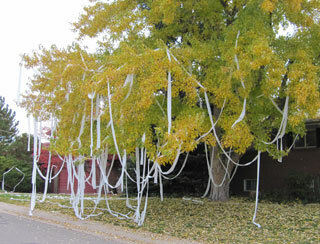 TP’ed means “toilet papered” – as in the trees in front of a home are thrown over with toilet paper. I like Jay even though I haven’t met him. Jay is a fun, smart, enthusiastic kid. Actually, all 3 of Paul and Heather’s kids are charming. Last summer, before the presidential election, we had them all over for dinner and our dog licked all the kids toes under the table. And we had a great, fun political discussion that all the kids participated in.